Details: Join us for a Mini Crank In. 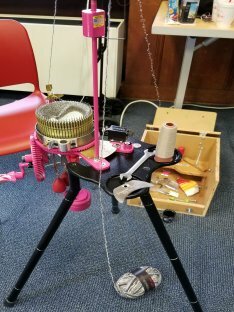 Bring your sock machine and crank along or come to observe if your interested. No Charge 12- pm.